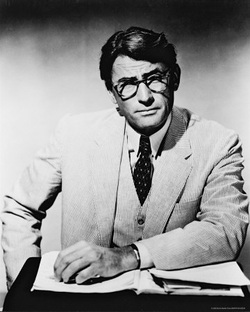 Our thoughts on to kill a mockingbird .
" I wanted you to see what real courage is, instead of getting the idea that courage is a man with a gun in his hand. It's when you know you're licked before you begin but you begin anyway and you see it through no matter what. You rarely win, but sometimes you do." Through out this site we will be explaining the actions , & descriptions of the characters in the famous book To Kill a Mockingbird by Harper Lee .